Lefèvre Antique Dealers have been established in 1968, Specialised in paintings, fine European 18th and 19th century furniture, works of art and sculptures. We sell over the world to major private collections. Every item is delivered with certificate of authenticity. 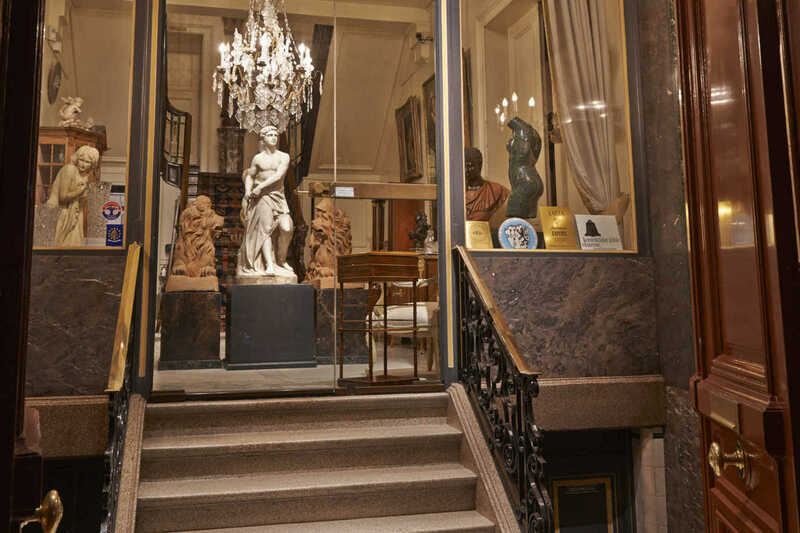 Art and antiques are exhibited in the 19th century patrician mansion that was once inhabited by M.Robert Gillon, the former chairman of the Begian Senate. Accredited assessor for several insurance companies and testamentary executors. Consultant for Art investments. We have our own workshop for restoration of works of art, paintings, sculptures and furniture.